I WON A GAME! I WON A GAME! I WON A GAME! 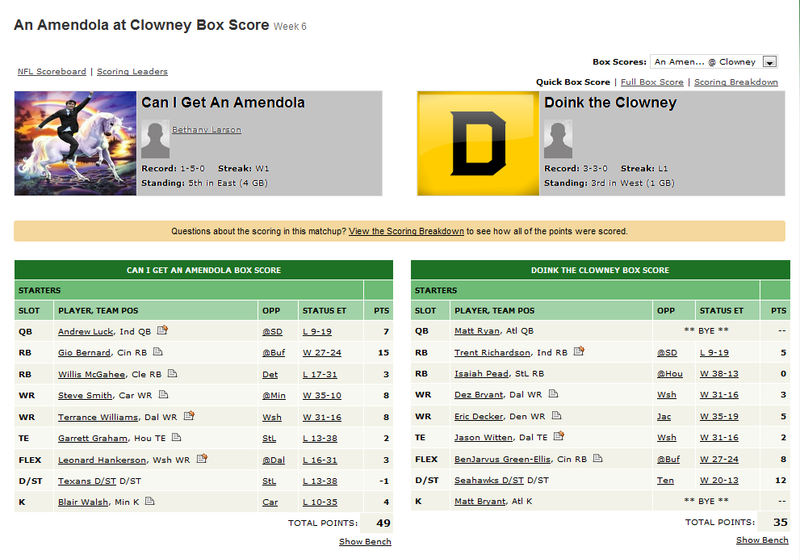 This is such a pathetic win that I probably shouldn’t even be exciting about it, BUT I AM.